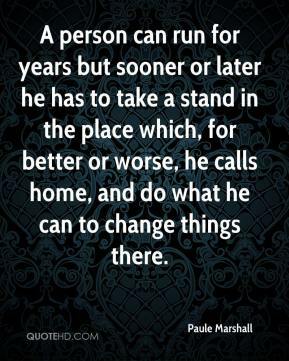 A person can run for years but sooner or later he has to take a stand in the place which, for better or worse, he calls home, and do what he can to change things there. 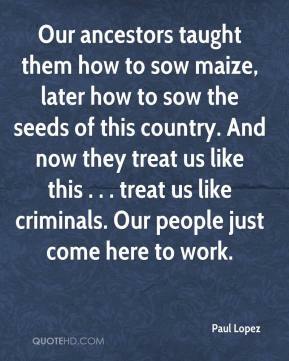 Our ancestors taught them how to sow maize, later how to sow the seeds of this country. And now they treat us like this . . . treat us like criminals. Our people just come here to work. As an investor, I'm concerned with the later phase. 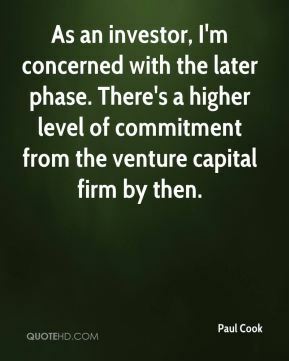 There's a higher level of commitment from the venture capital firm by then. 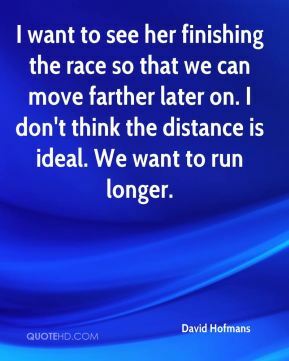 I want to see her finishing the race so that we can move farther later on. I don't think the distance is ideal. We want to run longer. 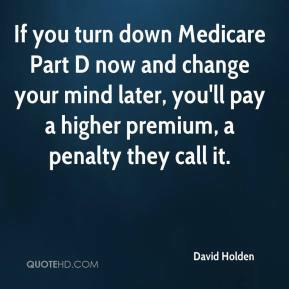 If you turn down Medicare Part D now and change your mind later, you'll pay a higher premium, a penalty they call it. Later on, after I'd met this gentleman with the interesting site, ... he found a Googlewhack of his own. 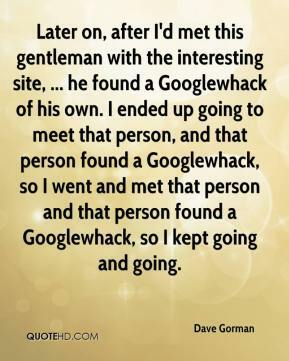 I ended up going to meet that person, and that person found a Googlewhack, so I went and met that person and that person found a Googlewhack, so I kept going and going. 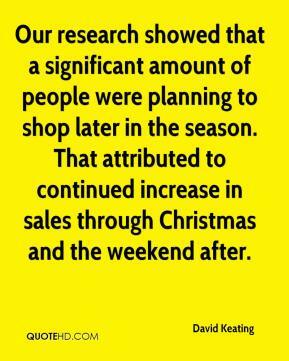 Our research showed that a significant amount of people were planning to shop later in the season. That attributed to continued increase in sales through Christmas and the weekend after. We won't know until practice time [Friday] or later what [his] status will be. 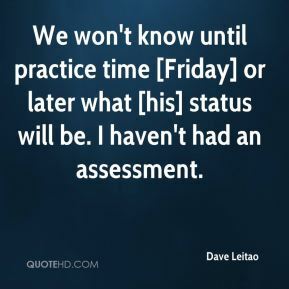 I haven't had an assessment. 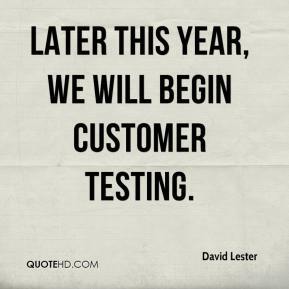 Later this year, we will begin customer testing. 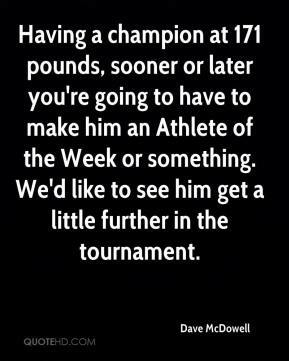 Having a champion at 171 pounds, sooner or later you're going to have to make him an Athlete of the Week or something. We'd like to see him get a little further in the tournament. You get low-level infection in your gut. 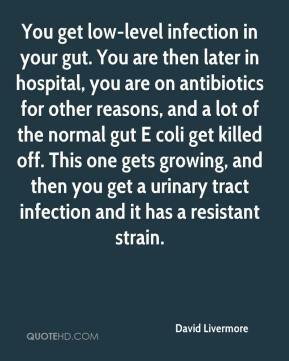 You are then later in hospital, you are on antibiotics for other reasons, and a lot of the normal gut E coli get killed off. This one gets growing, and then you get a urinary tract infection and it has a resistant strain. 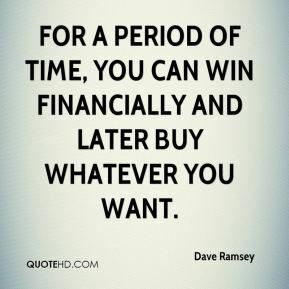 For a period of time, you can win financially and later buy whatever you want. 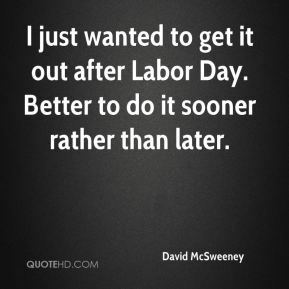 I just wanted to get it out after Labor Day. Better to do it sooner rather than later. 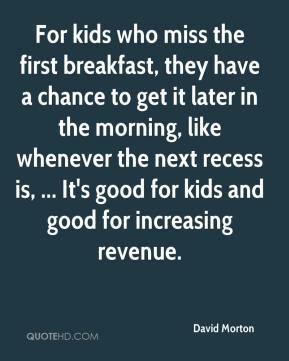 For kids who miss the first breakfast, they have a chance to get it later in the morning, like whenever the next recess is, ... It's good for kids and good for increasing revenue. 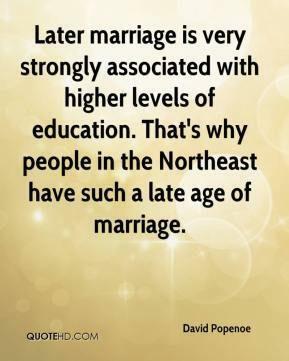 Later marriage is very strongly associated with higher levels of education. That's why people in the Northeast have such a late age of marriage. 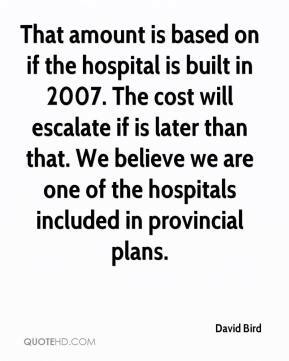 That amount is based on if the hospital is built in 2007. The cost will escalate if is later than that. We believe we are one of the hospitals included in provincial plans. It seems to mark these kids for later victimization. 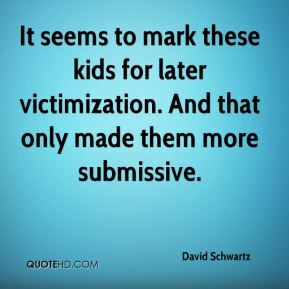 And that only made them more submissive. 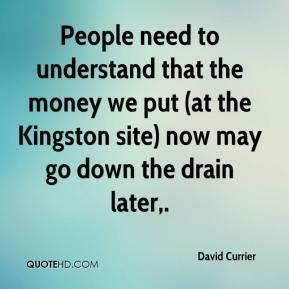 People need to understand that the money we put (at the Kingston site) now may go down the drain later. 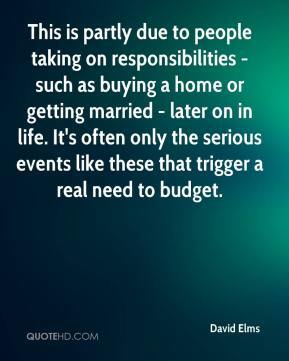 This is partly due to people taking on responsibilities - such as buying a home or getting married - later on in life. It's often only the serious events like these that trigger a real need to budget. 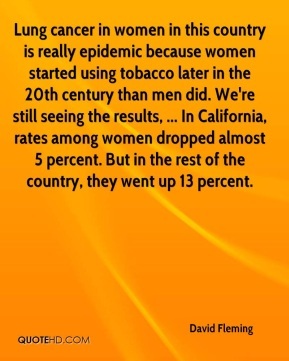 Lung cancer in women in this country is really epidemic because women started using tobacco later in the 20th century than men did. 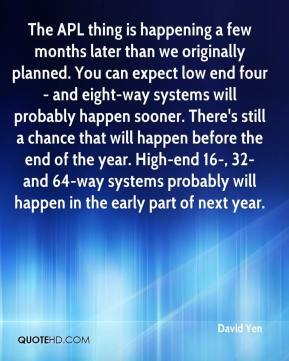 We're still seeing the results, ... In California, rates among women dropped almost 5 percent. 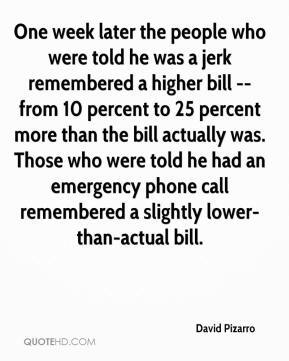 But in the rest of the country, they went up 13 percent. The manufacturing sector's acute underlying weaknesses reinforce our view that we will need further interest rate cuts later in the year. 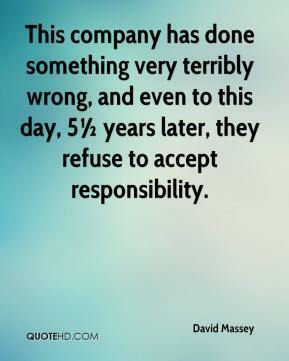 This company has done something very terribly wrong, and even to this day, 5½ years later, they refuse to accept responsibility. 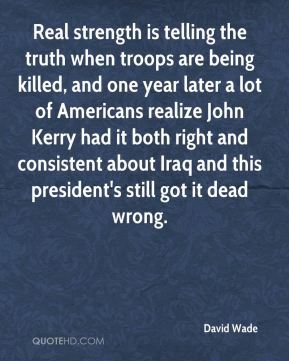 Real strength is telling the truth when troops are being killed, and one year later a lot of Americans realize John Kerry had it both right and consistent about Iraq and this president's still got it dead wrong.